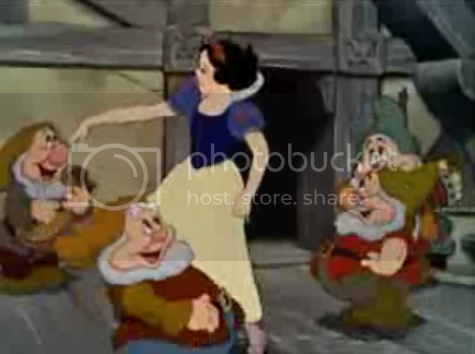 Ever wondered why you kind of always remembered how classic Disney characters moved and danced? Consistency may be a big part of that. You may not have noticed it but most of the movements you see in classic Disney characters are repeated over and over to other Disney Films. Check on the video after the break to see what I mean.